Shattered Windscreen Theatre Company’s production of the Magdalen King-Hall novel, The Wicked Lady. By Bryony Lavery July 31st-4th August 2017. 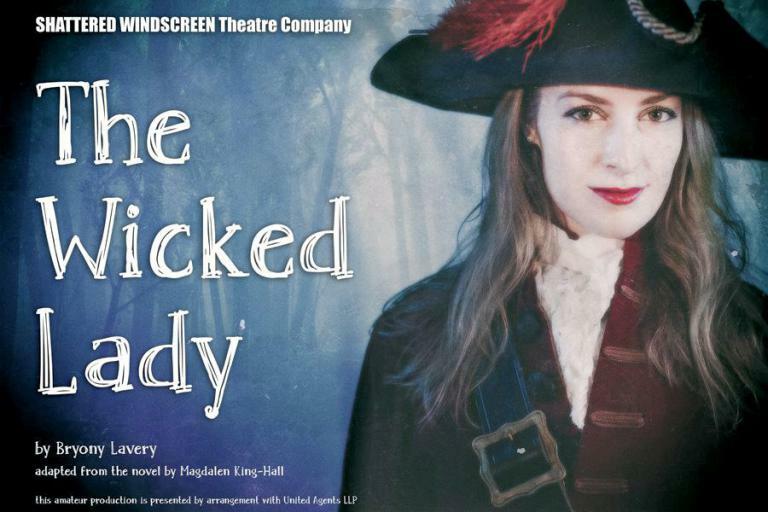 From 31st July to 4th August 2017, the Shattered Windscreen Theatre Company will present a stage adaptation of The Wicked Lady from the novel by Magdalen King-Hall. Of course, the most famous version of the novel was the 1945 Gainsborough film, The Wicked Lady, starring Margaret Lockwood, James Mason and Patricia Roc. The film really cemented with British wartime audiences Lockwood’s role as the queen of screen villainess. Having the Minack Theatre stage the play is brilliant – this is where Lockwood, Roc and Stewart Granger filmed another Gainsborough classic, Love Story (1944). Should be fun. 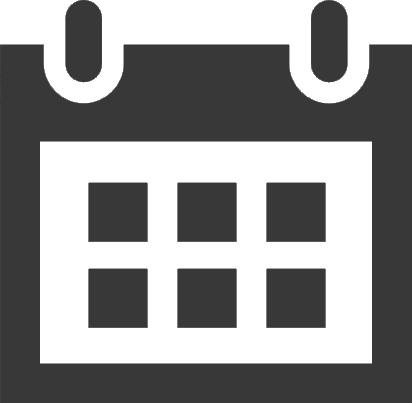 If you're in Cornwall at the time, here are the Wicked Lady booking details.